Getting more out of dotPhoto – Your boutique photo service. No ads. Great prices. Excellent support since 1999. Two years ago, my wife and I were in Notre Dame Cathedral on Good Friday. We were exploring the somber chapels deep in the cathedral when a commotion stirred nearby, and a line of young men in robes emerged from a dark hallway. We joined a small crowd that followed the celebrants to the front doors of the cathedral and out onto the bright plaza where they established the stations of the cross. We will remember that colorful spring afternoon all our lives. How wonderful that Notre Dame was largely saved and will be re-built! 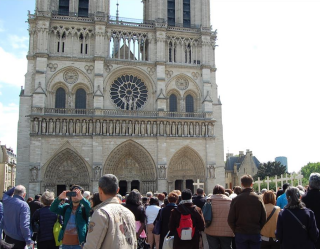 Here is a dotphoto slideshow that recalls Notre Dame that day. Where are my Android photos? My apologies to the nice dotphoto customer who called to ask about uploading Android photos. I suggested that she watch our video about uploading, which is usually very helpful; it only occurred to me later that she could not find her photos in her phone. Android devices can keep photos in many different places, so we’ve created this illustrated FAQ to help find Android photos. A few simple tricks are very useful. Author dotphotoPosted on April 20, 2019 April 20, 2019 Categories BlogrollLeave a comment on Where are my Android photos? Professional photographers, newspapers and others who sell photos on dotphoto can now add their logo to dotphoto. Your logo will appear to guests when they sign in as a guest or use a link to reach your dotphoto album. 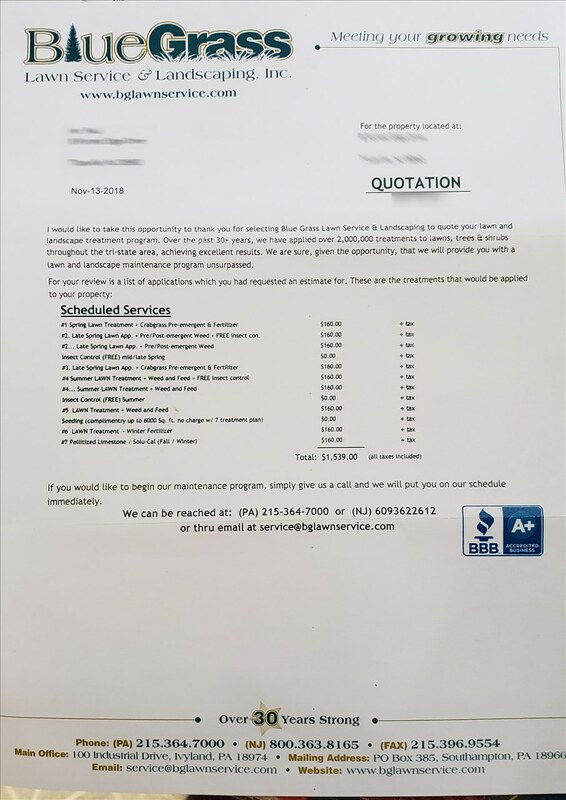 To set up your logo, email your logo as an attachment to prologos@dotphoto.com Logos should be oblong and horizontal, and up to 1031 x 286 pixels. Red eyes appear in photos when the camera flash or another bright light source is reflected from the retina. The reflected light illuminates the rich blood supply of the connective tissue at the back of the eye and produces the red color you see in pictures. 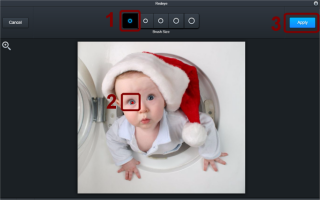 To remove red-eye on dotphoto, go to the dotphoto editor by choosing a photo and then tapping the pencil icon. Then choose the red-eye feature, select the eyes and apply. Organize the photos in your albums by date, upload date, alphabetical by title, or drop-and-drag to a custom arrangement. Just tap the Organize command on the left and choose Sort Album. 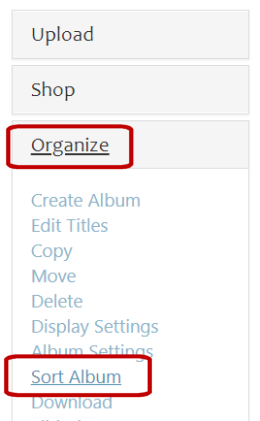 To drag photos to a new order, choose Manual Drag and Drop Rearrange after Sort Albums. Create a Documents album in your dotphoto account under Organize. 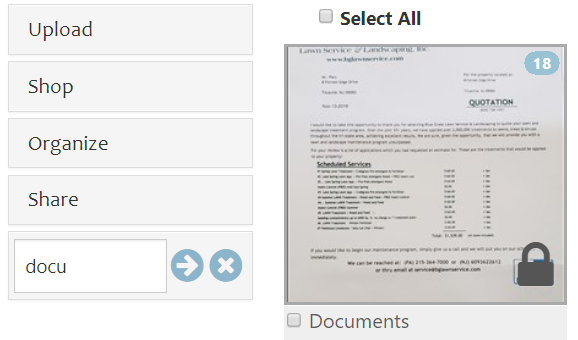 Now you can access documents whenever you want, and even download full-sized copies of your documents. To name your documents, enter the album, and use dotphoto’s Organize / Edit Titles function. To view and share slideshows, click on any photo. When viewing a photo, there is an icon menu in the upper right. The second icon from the left is the sharing icon. The third icon with the right arrow is the slideshow icon. Click or tap the slideshow icon. The show will start from the first photo in your album and play through to the end at the speed in seconds in the lower left corner of the show. The default rate is 3 seconds per slide, but you can increase or decrease the number of seconds with the +/- keys. To close the show and return to the album’s photos, click X in the upper-left corner. Change the speed of the slide show by clicking the plus or minus keys in the lower-left corner. To move faster than the default rate, click the forward and back arrows on the right and left. To pause or re-start the show, click in the lower right corner. Every album can be played as a slideshow, but you can also create an album specifically for a slideshow, copy photos to that album, rearrange the photos as you like, and then share that album as a slideshow. The next page contains a link to the slideshow that you can copy and paste to your email, web site, forum, Facebook, Twitter or other sharing tool. Clicking the Copy button will usually copy the link; however, certain browsers and phones may not enable the copy button. You can also select the entire link, copy the link directly, and paste it into your sharing tool.